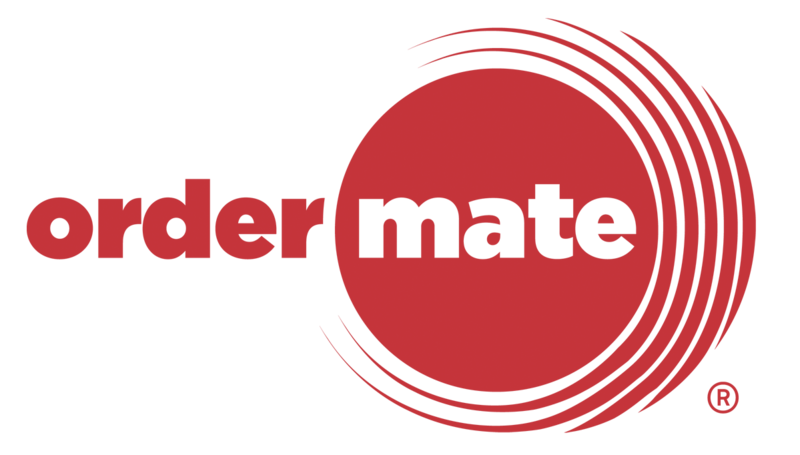 By design the OrderMate software does not require the internet to run it's core set of features. So if your internet drops out you should still be able to trade. However internet is required when using certain integrations, eftpos systems, remote support, software updates and much more. Every touch screen must have an IP address statically set. Every server must have an IP address statically set. Every network or IP printer must have a statically set IP Address. The Modems DHCP pool must start at the .200 range anything below that must be statically set. For example 192.168.0.200 or known as .200 onwards. Your modem at a minimum must support and have UPnP enabled. Your modem for security reasons should actively block port 3389. All devices (with the exception of smart tablets) must use a cabled connection, OrderMate does not support wireless connections or wireless dongles for security and reliability reasons. As you can see above, there are a few requirements needed to make sure OrderMate runs smoothly and with minimal fuss. Typically when we install a venue we make sure the Modem configuration is correct with the above taken care of, assuming we have access. However sometimes you may need to change your modem due to a fault or perhaps you have changed your ISP. In these cases the points above will need to be set otherwise OrderMate won't work properly. If you aren't sure or need further guidance with this then please contact support for further assistance.